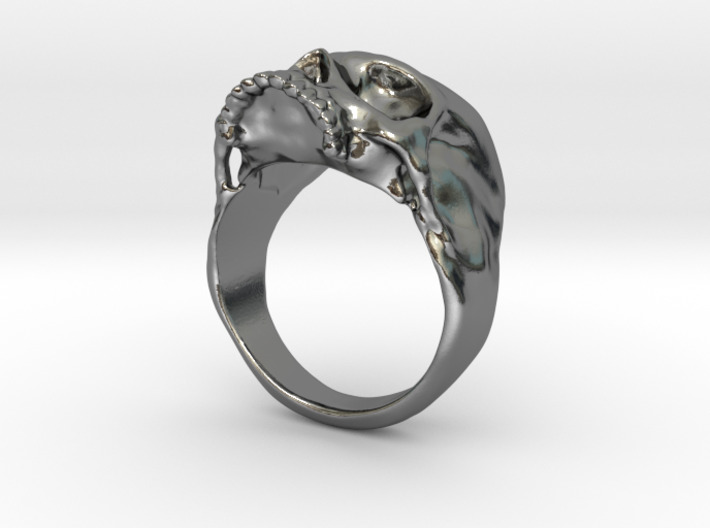 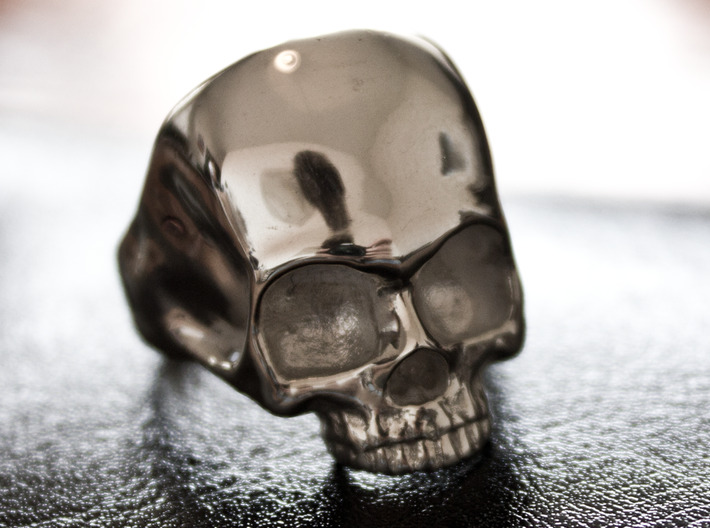 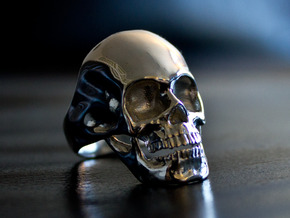 This is a version of our Original Skull Ring, without the jaw. 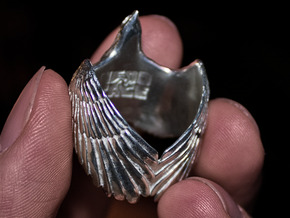 This is the default size, which is 20 mm (0.787 inches). 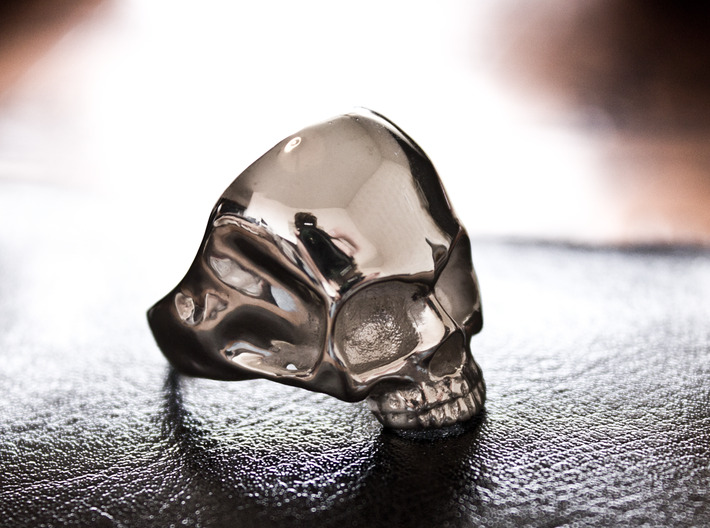 If your size is not available, just let us know and we’ll upload a new model with your size as soon as possible.